Baron von Brunk’s Visit to LEGO H.Q. 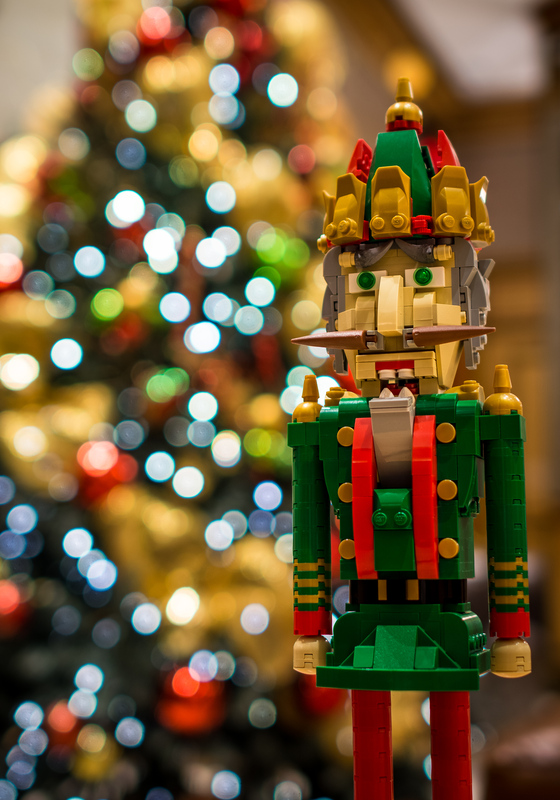 In my small attic apartment, I lack a Christmas tree — ergo, to get cool holiday-themed shots, I have to turn elsewhere. 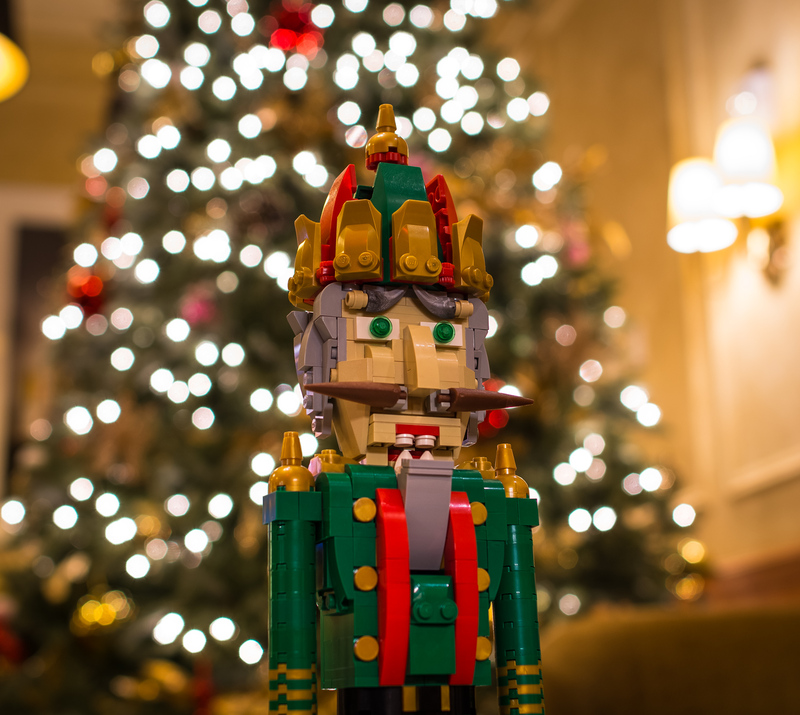 These shots of my LEGO Nutcracker were taken in hotel lobbies in Midtown Manhattan. This particular shot above and the next two ones were taken during the first batch, at an upscale hotel lobby in Manhattan around 37th street. The lobby was really elegant and included a fireplace, and at night, it was surprisingly empty. 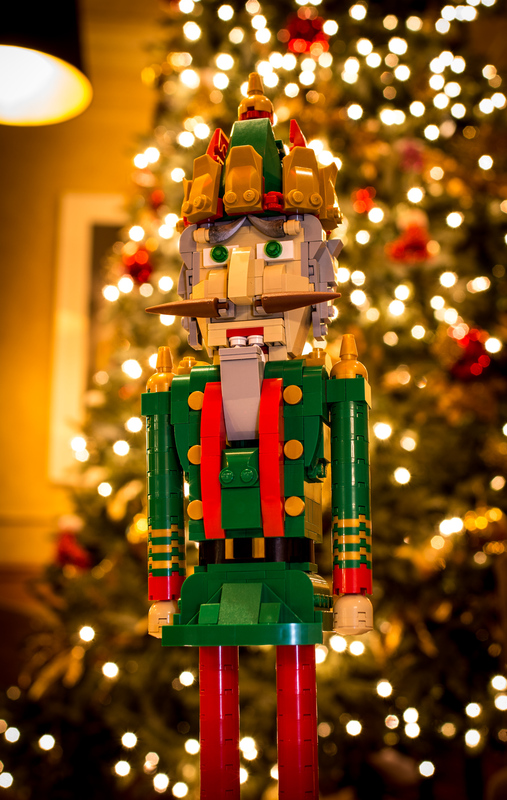 I managed to setup my tripod and get multiple takes of the Nutcracker on a coffee table in front of a Christmas tree in the lobby/lounge area. These two shots below were taken around 38th street (I think) in a different hotel lobby. At night the lobbies are pretty calm and empty, and the concierge staff simply ignore my photo shoots since they assume I’m a tourist. 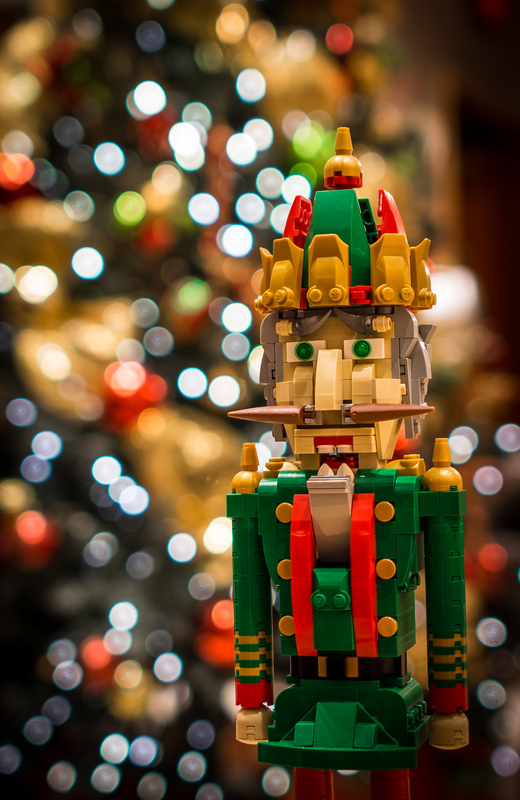 I took several shots of the Nutcracker on a table in front of the Christmas tree. 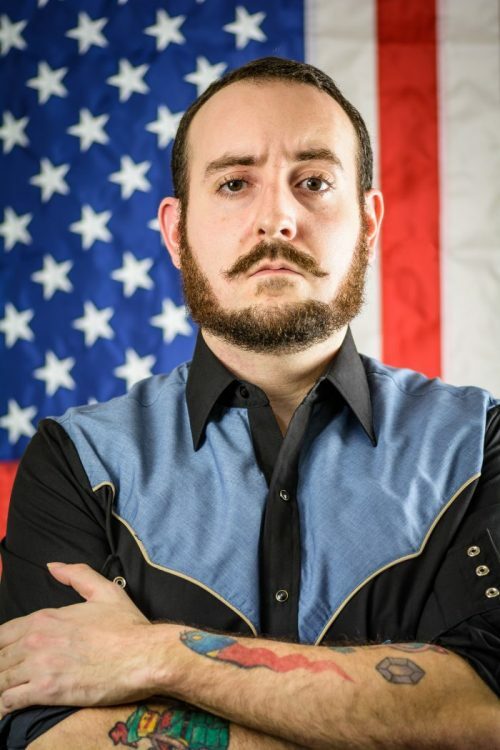 Hail to The Baron, baby! The official website of "Baron" Julius von Brunk, a talented and quirky artist in New York! The original Amish cowboy, and the tattooed bearded LEGO maniac! 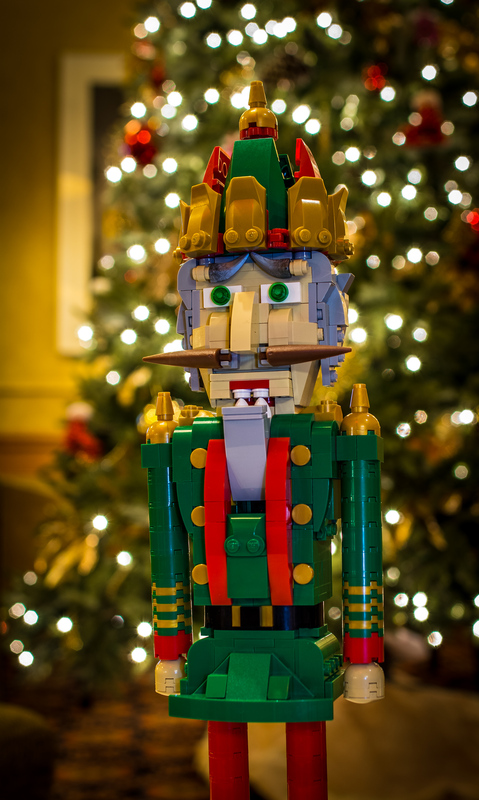 Baron von Brunk specializes with making original LEGO models as a hobby, and creates graphics as a chosen profession. His most popular LEGO creations are often retro video game themed, such as the Super Mario Bros. 3 "Fireflower" airship model and the Game Boy Transformer, both published in Nintendo Power's May 2012 issue.